Seattle Symphony President & CEO Simon Woods will depart in January 2018 to become the CEO of the Los Angeles Philharmonic. 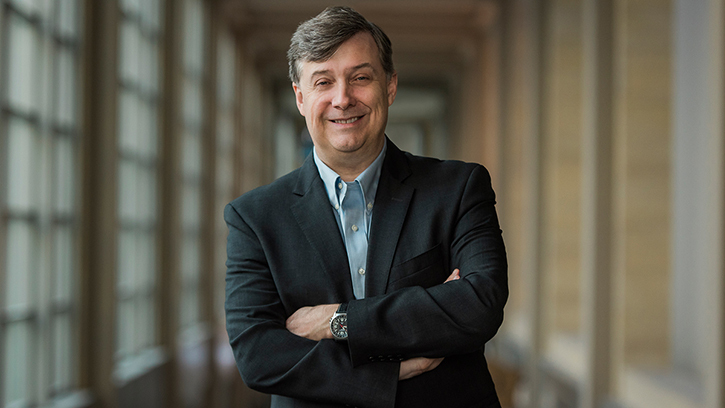 President & CEO Simon Woods, who has led the Seattle Symphony since 2011, announced today that he will leave in January to become the Chief Executive Officer of the Los Angeles Philharmonic. Since his arrival in 2011, Woods has partnered with Seattle Symphony Music Director Ludovic Morlot to expand the orchestra’s artistic profile, fostered an innovative approach toward programming and audience development, established the Grammy Award-winning in-house record label Seattle Symphony Media, and launched Simple Gifts, a community initiative serving those experiencing homelessness. A hallmark of Woods’ leadership has been his building of a collaborative, empowered organizational culture that has been a crucial driver of the Seattle Symphony’s artistic, financial and reputational success. A search committee will be formed to launch an international search for Woods’ successor. Woods was appointed in November 2010 and began full-time in May 2011. His position was endowed as President & CEO, Leslie Jackson Chihuly Chair in 2015. His last day with the Seattle Symphony will be January 19, 2018.